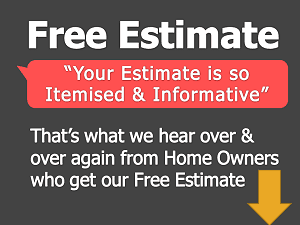 If you are renovating your Home there are several options. Irrespective of whether money is criteria or not, why would someone use Italian marble compared to Vitrified tiles or Indian marble. Italian Marble is one of the best material available for use inside Residential space. It is a natural homogenous product. You get 18mm to 20 mm thick slabs of Italian marble. You cut it from anywhere there is same material inside. When we compare Vitrified Tiles with Italian marble, only the top surface of Vitrified Tile is printed with image of Italian marble & then tile is baked. Hence whole thing is not homogenous. It is not a solid body. Let say you have Italian marble flooring in your home. 5-7 years later you decide to refresh your house. Get your Italian marble floor re-polished. Since it is a homogenous it will absorb new polish. You will get a newer finish altogether. Like a new floor which is not the case in tile. If tiles becomes dull after few years, you have no option but to break it, throw it & then get a new flooring. 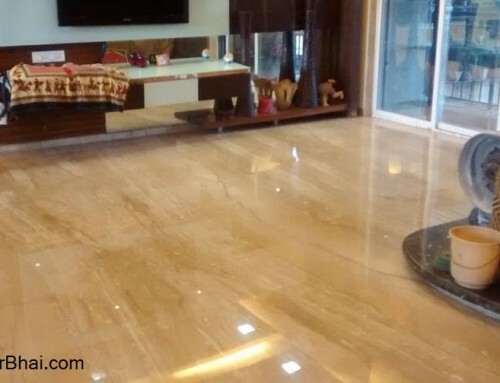 Even after 20 years you get your marble re-polished & you have brand new flooring surface. Hence there is no recurring expense with Italian marble. Any Marble surface is good. You can re-polish the surface after few years & get new surface. Based on our budget & likes/dislikes, people opt for Indian or Italian marble. But since in Indian marble there not much variety, that’s why people opt for Italian marble. With Indian marble you don’t have much variety with colours & figures. 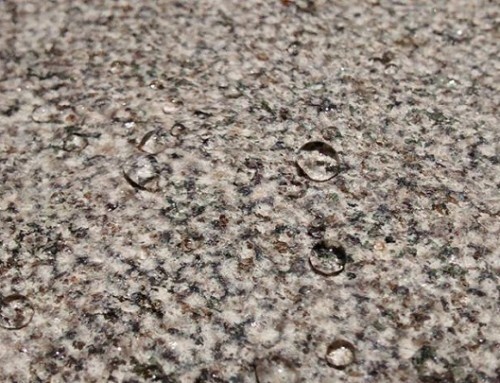 In Italian marbles you can say there are easily more then 100 colours available. 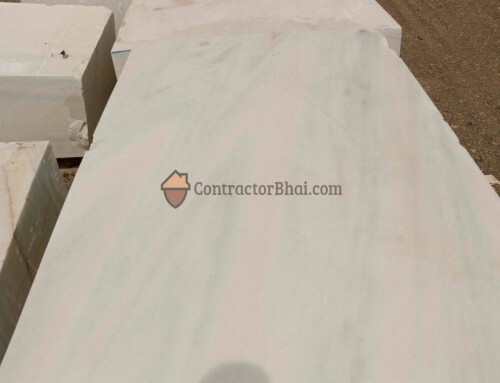 Hello Archana madam, I have sent you contact details of our Italian Marble expert. You may call this person & get more details. Sir please call my Pune number, talk to Chetan 08180099423 – He is Tiles & Marble expert in our team. 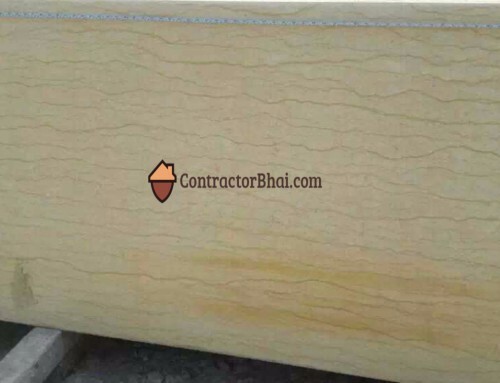 Incase you need more details on Italian marble, give me call I will find someone with connect you with Italian marble expert. I am doing flooring of my house.Earlier we had Indian Marble now need to change.Please let me know good source for Italian marble and an alternate option if i want to go for tiles bigger size.Total floor area 600 sq ft.
Could you pls send me marble expert’s detail too? hello Nitin.. which indian marble looks like italian marble as my budget is low. On Italian marbel old age people are having knee problem or we can say that it is not advisable for old age people . Is it true ?? To be honest I do not have any scientific explanation for it. I think it is more about thinking – since floor is cold, lot of people prefer to keep feet warmer. Knee problems are now wide spread. I have seen many seniors going for knee replacement surgery with no marble at home. 250-300 is very challenging, may or may not get good Italian marble for this price. Bottochino is one of the famous & value for money Italian marble which sometimes is available for 300-350+ prices range. I am at Chennai, would like to know the source of best quality Italian marble and latest shade. Also indicateits price range. Quantity will be around 1500 sqft. If you have anyone to assist us at Chennai, please forward the details. 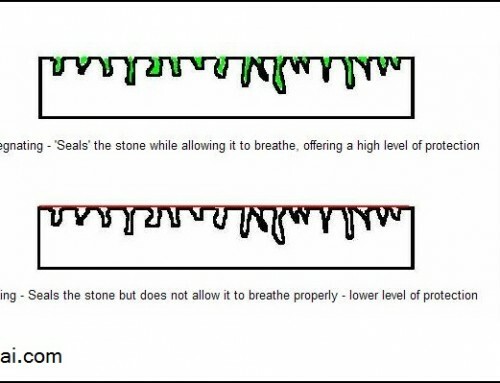 Whether Italian marble is natural or artificial? ?